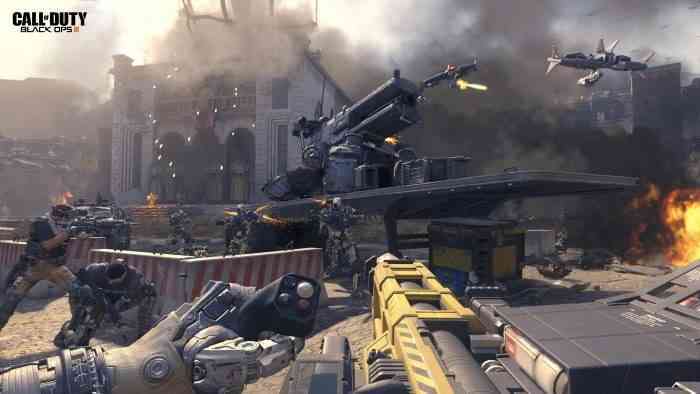 The American Federation of Labor and Congress of Industrial Organizations (AFL-CIO) is urging game developers to unionize in the wake of companies like Activision laying off employees as they continue to generate record profits. “They get rich. They get notoriety. They get to be crowned visionaries and regarded as pioneers,” said AFL-CIO treasurer Liz Shuler. “What do you get? Outrageous hours and inadequate paychecks. Stressful, toxic work conditions that push you to your physical and mental limits. The fear that asking for better means risking your dream job.